Please share this with Veterans, and especially, Vietnam Veterans. Thank you. 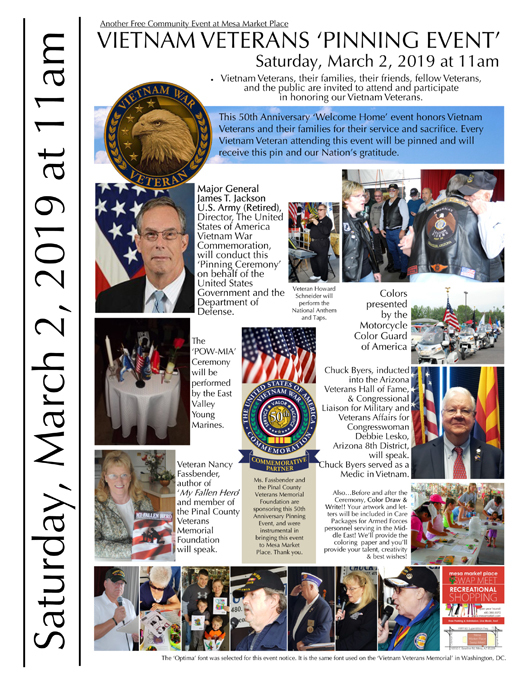 The public and all Vietnam Veterans are invited to attend and participate in this 50th Anniversary Commemoration ‘Pinning Event.’ It will take place at Mesa Market Place on Saturday, March 2, 2019, starting at 11:00 a.m. This Vietnam Veterans ‘Pinning Event’ was instituted by the U.S. Government under the auspices of the Department of Defense to do what should have been done 50 years ago: thank and honor Vietnam veterans and their families for their service and sacrifice. The Brookharts and Howard Schneider (with Barleens Dinner Show) will provide music. Speakers include Major General Jackson, Vietnam Veteran Chuck Byers, and author and Veteran Nancy Fassbender. The POW-MIA Table Ceremony will be performed by the East Valley Young Marines. Before and after the remembrance, adults and children are invited to write notes and color pictures to go into ‘Packages From Home’ care packages destined to go to the Middle East. The Vietnam Veteran, who was shunned by the public, is an advocacy powerhouse, partnering with Korean War Veterans to insure that Afghanistan and Iraq Veterans are cared for and honored properly, something denied to them. The Mesa Market Place is open Fridays, Saturdays and Sundays, 7:00 a.m. until 4:00 p.m. and is at 10550 E. Baseline Rd., Mesa, AZ 85209, at exit 193 Signal Butte Rd. and Hwy 60. 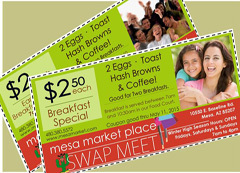 Info: 480-380-5572 and www.mesamarket.com. Fully handicapped accessible. Free Parking, admission, and entertainment. Chuck Byers served as a Medic in Vietnam. Chuck Byers, was inducted into the Arizona Veterans Hall of Fame. He is a Congressional Liaison for Military and Veterans Affairs for Congresswoman Debbie Lesko, Arizona 8th District. Author Nancy Fassbender will speak about U.S. Marine Cpl. William Wesley Patterson, who served and lost his life serving in Vietnam. Nancy Fassbender penned, ‘My Fallen Hero,’ about Pinal County service people who gave their lives in wars and conflicts to protect our freedoms. She also serves as a board member of The Pinal County Veterans Memorial Foundation. The Pinal County Veterans Memorial Foundation is sponsoring this event. We have Ms. Fassbender and the PCVMF to thank for enabling Major General Jackson to conduct this official event. 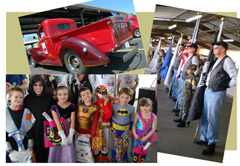 The Pinal County Veterans Memorial Foundation is sponsoring this event. We have the PCVMF to thank for enabling Major General Jackson to conduct this official event. Please visit our Photo Gallery for information on all our Merchants, event photos, etc.